Why buy a Resin Drive? 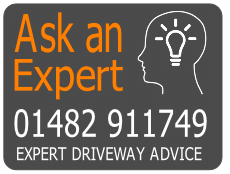 Our customers in North Newbald had a front lawn which was quite muddy and not suitable for parking.. 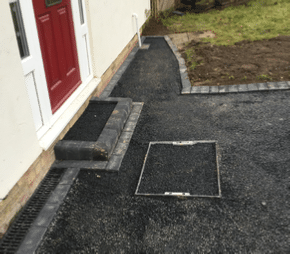 They asked us to make the best use of it by installing a new resin bound driveway from the ground up. 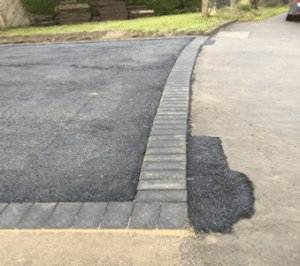 After having had planning refused for a drop kerb we designed the new driveway to lead off from the existing one so that access onto the resin surface would be easy from the roadside. 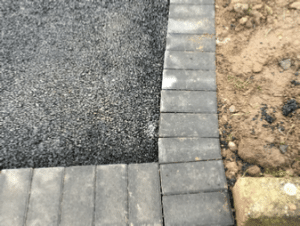 Despite the fact that the new surface would be porous we also installed additional drainage to the bottom of the slope to help route and y quick moving surface water away from the property. There were several drains to contend with but we used and inset manhole cover to disguise the large inspection hole which was already in place. 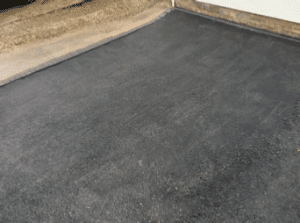 The porous Tarmac has been installed and we are waiting for the surface to oxidise before installing the resin bound surfacing. 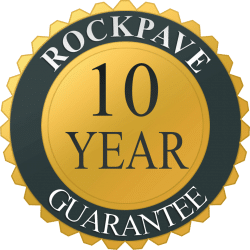 No one can deny that resin driveways look amazing. 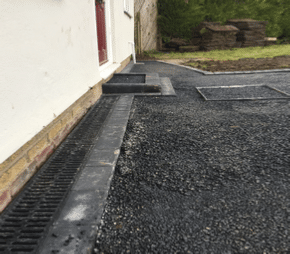 We can only convey a small amount of information by small blog posts like these and would love to explain the advantages of Resin Bound Surfacing in more detail. 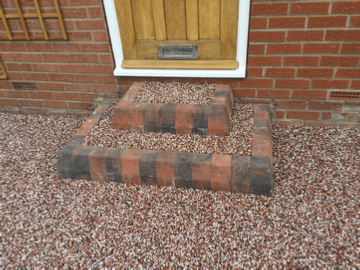 We offer a free survey service and would be happy to discuss your project in more detail. 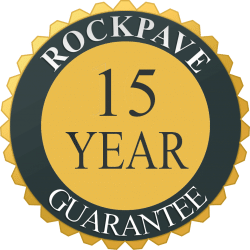 Call Rockpave now on 01482 911749 and we will be glad to help.